The Lamy brand represents high quality writing objects that are determined by timeless contemporary aesthetics and perfect functionality. It was founded in Heidelberg in 1930 where it still exists as a family business, producing more than 8 million pieces per year. 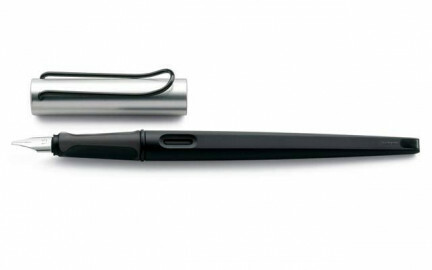 "Made in Germany" design and quality are the pillars of Lamy's strategic growth, which guarantees it a leading position in the world of writing objects.